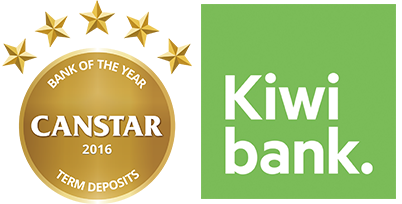 Canstar congratulates Kiwibank on winning our 2016 Award for Bank of the Year in Term Deposits. They have the top interest rates available for many customers. 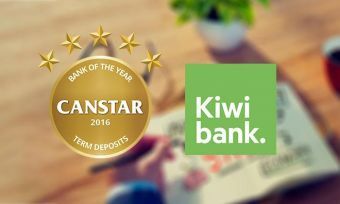 In an impressive feat, Kiwibank has now won the Term Deposits Award three years in a row, and they have previously won several other Canstar banking awards. Kiwibank have been helping Kiwis get money-savvy for years now, with their heaps! Free online personal financial management tool, and their Goal Tracker for achieving your financial goals. Kiwibank’s Home Hunter app – a mobile app that helps you find a house on your smartphone or tablet, get the estimated sale price, and apply for pre-approval in minutes – won a Canstar Innovation Excellence Award in 2014. Kiwibank is also a provider of banking products, home loans, personal loans and car loans, insurance, investment products, KiwiSaver, credit cards, overdrafts, business accounts, loans, and services, and foreign currency exchange. 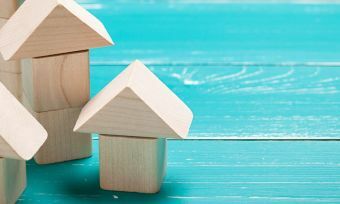 Their Canterbury: tools for living team is dedicated to helping Christchurch home loan customers affected by the earthquakes. Their Auckland and Waikato-based Nga Tangata Microfinance Trust has won a joint awardfor sustainable business. They partner with Aviva in Christchurch to provide microfinance loans to those affected by family violence. They partner with Good Shepherd Microfinance to establish and support the microfinance industry in New Zealand. They offer special accounts for non-profit organisations, so non-profits can get on with helping as many people as they can. 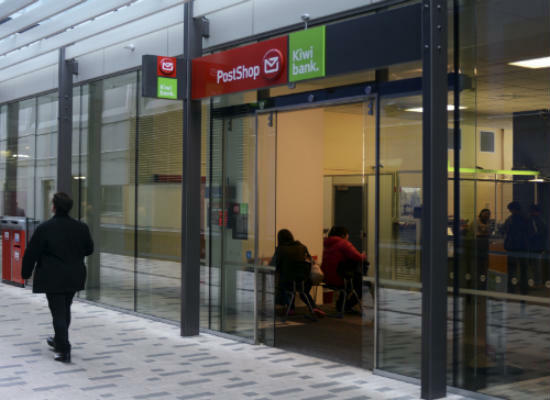 Kiwibank also makes banking accessible and easier for the elderly and disabled. They’re even developing text-to-speech capability in new ATMs that will be installed over the next few years. Kiwibank works with the Ākina Foundation, a social enterprise incubator, to enable new solutions to social and environmental challenges. They present the Kiwibank New Zealander of the Year Awards and the Kiwibank Local Heroes Awards. All Kiwibank staff get a day of paid leave each year to volunteer with a community organisation they care about. They also have a workplace giving program. Their work with Pure Advantage gets more affordable sustainable housing into the market. Winner of various NZI Sustainable Business Network Awards in 2013 and 2009. They offer Sustainable Energy Loans for customers to install solar, wind power or hydro power systems in their home. They use Nightwatchman to power off their computers overnight. Kiwibank ATM shells are recycled when they die, and they donate and recycle other obsolete electronic equipment. 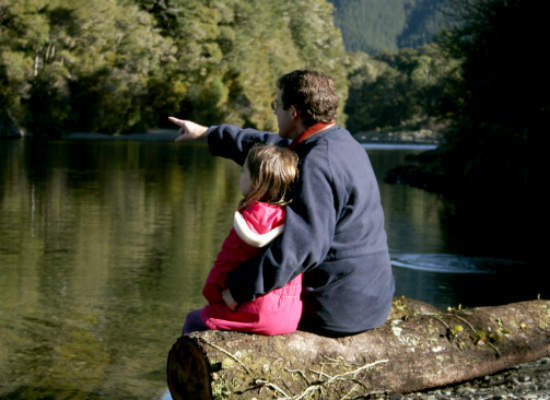 Kiwibank is part of the New Zealand Post Group’s Sustainability Governance Committee and reports annually on their sustainability efforts in the NZ Post Group annual report. 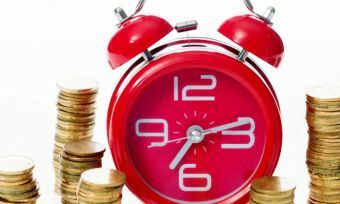 Term deposits: how to use them for savings?